Ever wondered what other people are Vurbing? 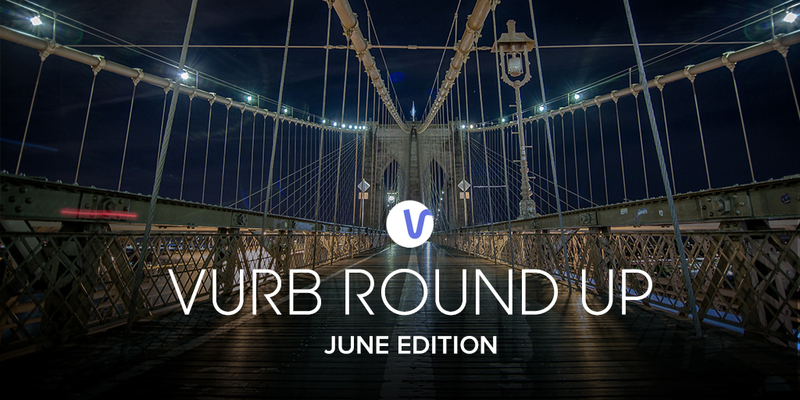 Well, let us introduce to you our new monthly Vurb Round Up – a shout out to our awesome community and a showcase of the most popular places, shows, music, movies, and events – according to you. 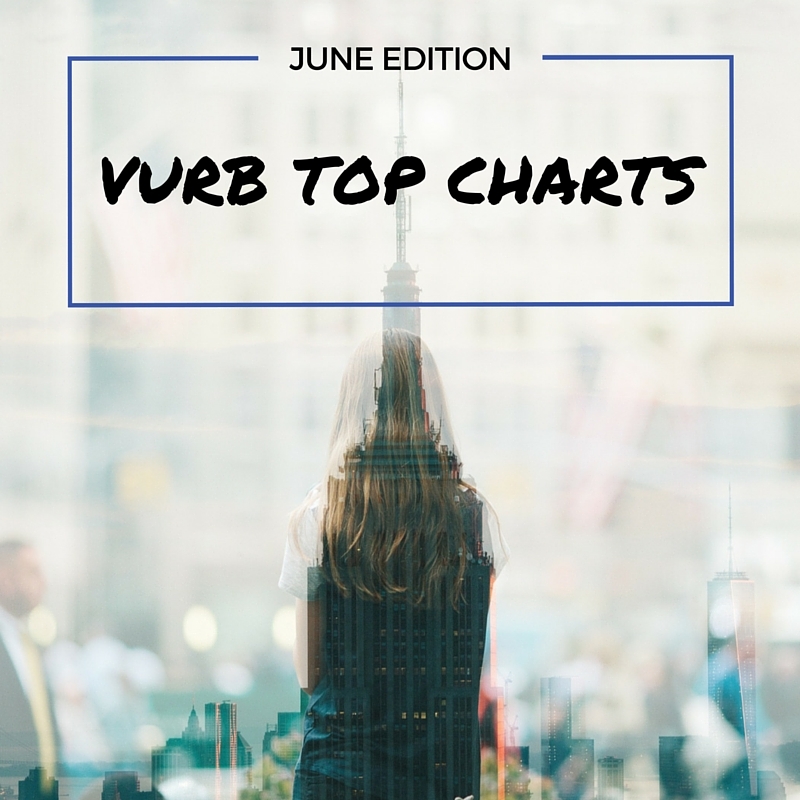 Here are the top picks that saw the most action on Vurb in April. Vurbies love to be entertained – from films to concerts, you guys loved creating Decks on entertainment. Whether it was a favorite show to binge watch or a must-see concert, these were your favorite pastime picks across America. Deadpool won your hearts over as everyone’s favorite anti-hero in April while your favorite show to binge watch was zombie apocalyptic drama, The Walking Dead. And across the board, everyone couldn’t help but fall for Inside Out, Disney and Pixar’s digital animated film. Most of you couldn’t get enough of your British crooners – with former One Direction member Zayn Malik, working his way into your playlists and powerhouse songstress Adele’s new track ‘Hello‘, being the most watched video. However, Barbados native Rihanna wins for favorite concert choice. We want to give a special shout out to our Bay Area users – currently our largest community of Vurbies! We tallied up your saves and these are the local hotspots that got the most activity. Here are the restaurants that won your palate over – Pizza is your food of choice along with cafe fare and a good cup of joe. And of course, no one can resist a tasty ice cream cone from Bi-Rite Creamery. Bay Area Vurbies love a strong whiskey and a low-key atmosphere to hang in. Here are the bars that served up your favorite drinks. What do Bay Area Vurbers like to do in their free time? Lazing around in parks, going for casual urban hikes, and perusing the many museums the city has to offer. And that’s a wrap to an awesome April. We can’t wait to see what you guys will Vurb next! 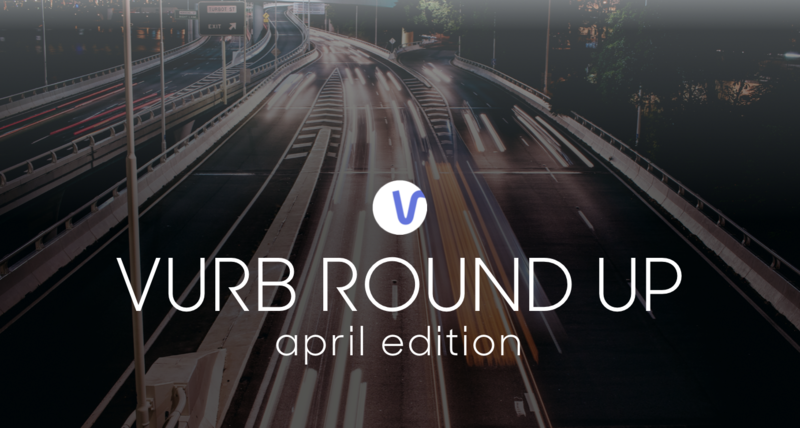 Check out the full Deck ‘Vurb Top Charts: April Edition‘ here. Do you agree with the results? Let us know! Share your comments and feedback at share@vurb.com.